Does Dave Matthews Band Even Need To Make Studio Albums Anymore? 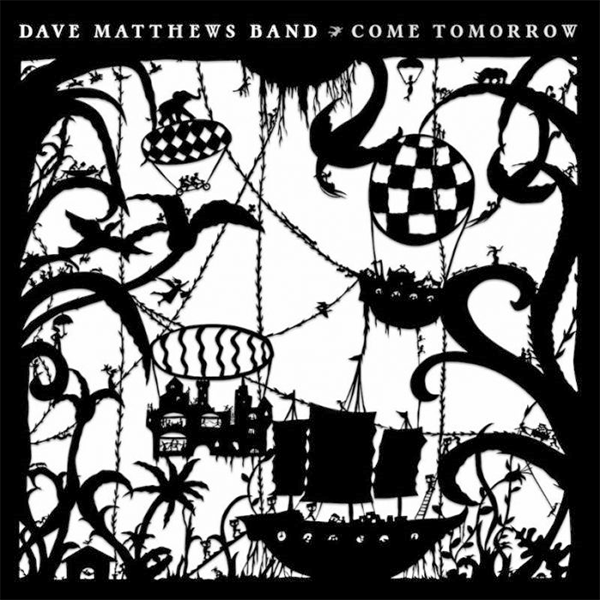 After more than 20 years of music, I don’t think it’s out of bounds to say that the Dave Matthews Band has become better known for their life performances than for their studio albums. In fact, the number of live albums officially released by DMB actually outnumbers studio albums. Along similar lines, I often find that I even prefer the live recordings to the studio recordings, which is something I don’t think I can say about any other artist. Still, the band does need to continue to create new music to fuel those incredible live performances, so a new studio album every few years is to be expected. Their latest effort, Come Tomorrow, packs very few surprises… but you probably weren’t expecting many either.